Rich Clayton has resigned as head coach of Edison’s boys’ lacrosse. The announcement was made on Sunday, August 6 via Twitter. Clayton said he plans to move to New Zealand where he can work for his uncle, but he still plans to continue coaching lacrosse. Clayton said he’s already talking to the New Zealand national team and that the game of lacrosse has given him so much such as friends, school and family. “I will always coach. The game has given me so much. I want to share that with as many committed players as I can, Clayton said through email. Clayton guided Edison to an 11-6 record in the 2017 season and a 5-3 finish in the Sunset League, good enough for a tie for second place. Two of those league wins came against Newport Harbor and Los Alamitos, which marked the first time the Chargers beat either team. 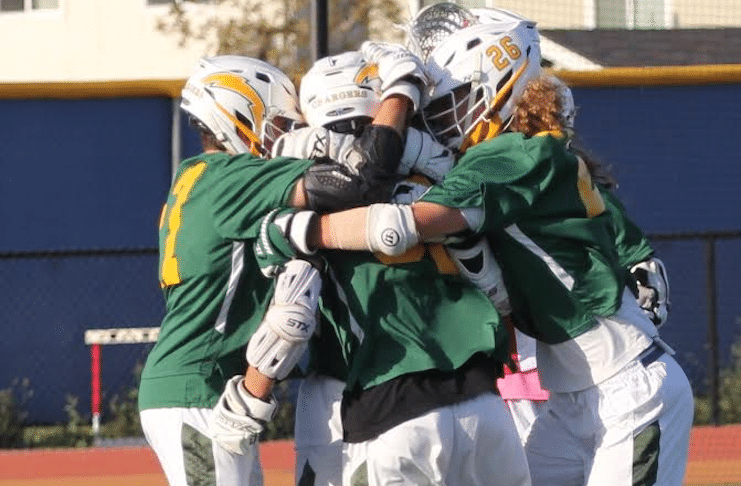 With 50 players showing up at summer camp, Edison boys’ lacrosse has a bright future. “The overtime win at Los Alamitos was a real high for our team. I really respect their program, so that was a big win for the program,” Clayton said. Despite his resignation, Clayton said the future is very bright for Edison and its boys’ lacrosse team. Clayton said that the thing he’ll miss about Edison is “being on the field with the boys.” He also said he enjoyed the winning attitude that is instilled at the school, “win in the classroom, win on the field. Five years ago Best Coast Lacrosse won the Triz tournament. These players are all upper classmen at Edison now. “The next coach has a blueprint with a ton of players. 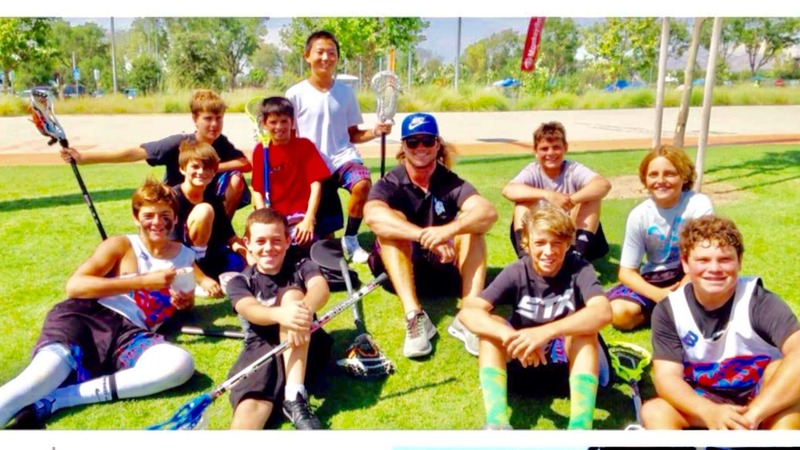 We had over 50 [players] at summer camp. What a difference from 15 or so four years ago,” Clayton said. Those interested in the position should submit a resume and cover letter to Edison athletic director Rich Boyce to [email protected].